Can Acupuncture Replace Mainstream Medicine? 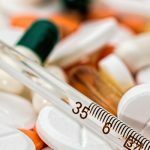 Medical science has evolved over many years, and it is safe to say that people who lived 2000 years ago did not have access to the technologies and techniques that we have today. However, this does not mean that they did not have any means to treat their illness. 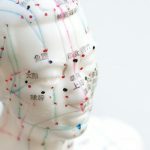 Nowadays, such techniques are referred to as complementary and alternative medicine and one of the most popular one among them is acupuncture. Acupuncture is an ancient Chinese technique that aims to cure certain illnesses such as back pain by inserting needles into specific points on the person’s skin. Acupuncture is a non-drug therapies which is safer and healthier option. 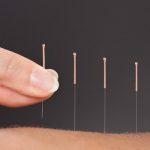 In the United States, acupuncture and other alternative medicine are getting a lot of attention and there are many hospitals in the country that are offering acupuncture therapy. However, the question that arises is that can acupuncture replace mainstream medicine? Well, the answer to that is now and it is mainly because too much time and money have already been invested in developing modern medicine and no one will be willing to quit on it. As evidence and practices suggest, acupuncture is becoming popular among the masses. 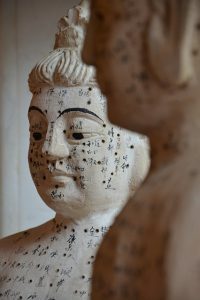 This means that although acupuncture might not be able to replace modern medicine, it might be able to become a recognized part of it if the right efforts are made. There is a lot of difference between conventional medicine and alternative medicine. Conventional medicine relies heavily on scientific knowledge, it uses treatments that have been proven through research. Complementary and alternative medicine, on the other hand, is based on beliefs like spirit, mind, and body. Even if acupuncture is able to replace mainstream medicine, it is something that is very far away. In the near future, it is almost impossible that it can replace it. 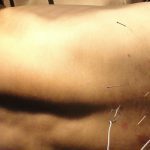 However, with the popularity that it is gaining and the number of people opting for it increasing, acupuncture might become a part of mainstream medicine. We want to develop a community of knowledgeable people who can take this work forward and inspire others to take an interest, learn the art itself. Before we get deep into the discussion, the first thing that you need to know is that acupuncture does not hurt. It is not at all a painful procedure and it is being practiced for over 2500 years. Copyright 2018. NCAAOM. All Rights Reserved.